A day spent in Burlington is always a day well spent. With so many places to go and things to see, you’ll always have a day of adventure waiting for you. From shopping and dining, to exploring the waterfront and visiting some local art galleries, Burlington is a great city to visit for the whole family. Here are some of the hot spots you won’t want to miss! Kick off your day in Burlington by enjoying a delicious brunch at Pepperwood Bistro Brewery & Catering. 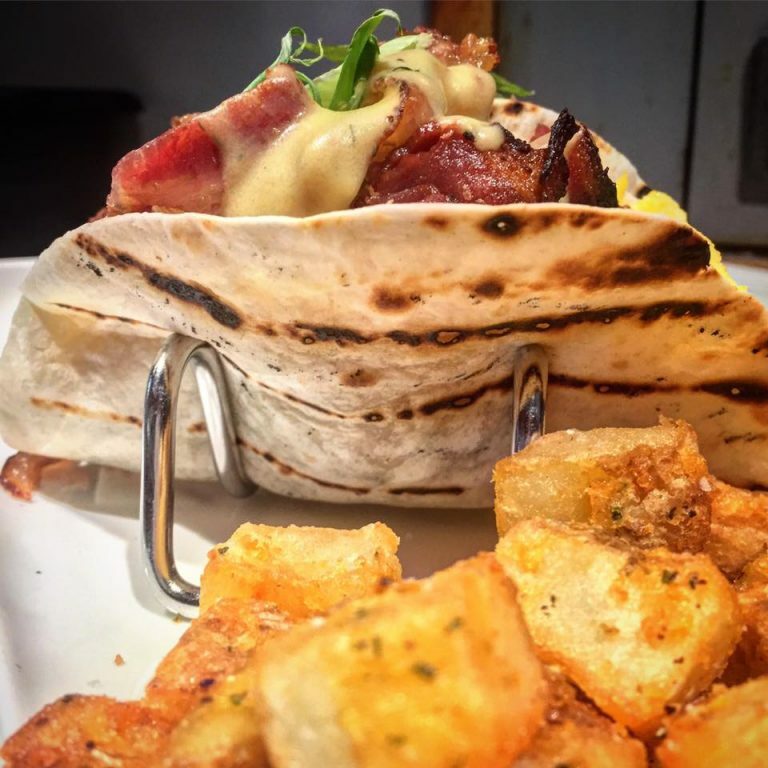 Choose from tasty breakfast classics, such as eggs benedict and bacon and eggs, or try one of their specialty menu items, like their “Rise ‘n’ shine tacos”; which feature soft shell grilled tortillas, scrambled eggs, smoked bacon, cheese, arugula, tomato, dill hollandaise sauce, scallions and home fries. After a delicious and filling breakfast, you’ll have the energy to shop till you drop at Mirella’s Ladies Boutique. 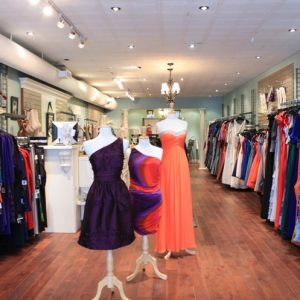 This one-of-a-kind store offers the hottest trends in both street wear and formal attire, for women of all shapes and sizes. As well as beautiful accessories such as shoes and jewelry, to complete your look. The perfect place to enjoy a light and healthy meal to keep you going during your day of fun is Lettuce Love Café. 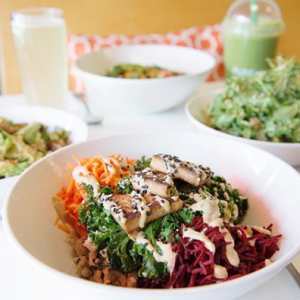 This vegan, health conscious restaurant uses ingredients that are sustainable, fair-trade, non-GMO and organic, ensuring their customers are eating food of the highest calibre. Pop-in and grab one of their delicious smoothies or protein balls. After stopping to grab a bite and recharge, immerse yourself in the city’s arts and culture scene by paying a visit to the Art Gallery of Burlington. 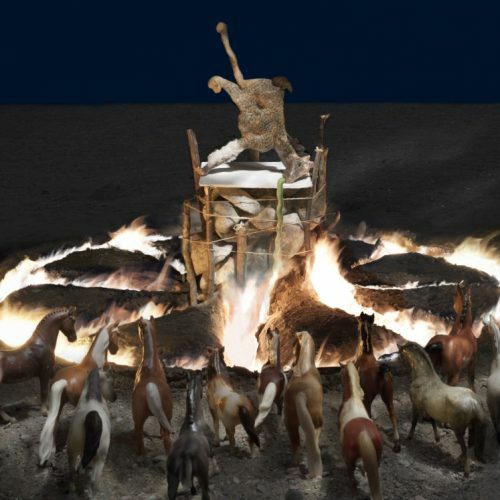 The upcoming exhibit Black Forest (Dark Waters) by Winnipeg artist Diana Thorneycroft, will be on display starting September 22. It will feature over 150 toy horses stampede throughout the gallery. Next, stop by Three Bills for dinner to indulge in, old fashioned comfort food. 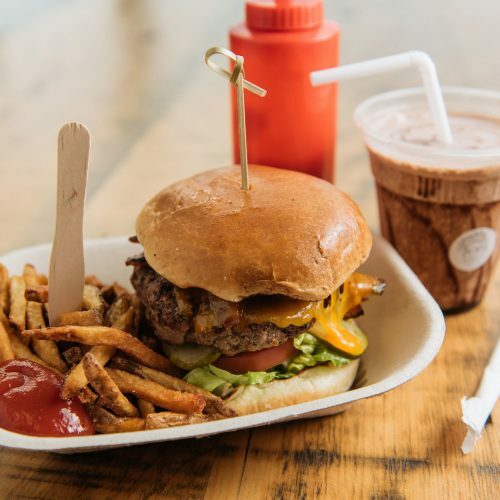 Three Bills is a casual eatery, serving up delicious homemade style burgers and hand-cut fries, where you can relax and indulge in good company. 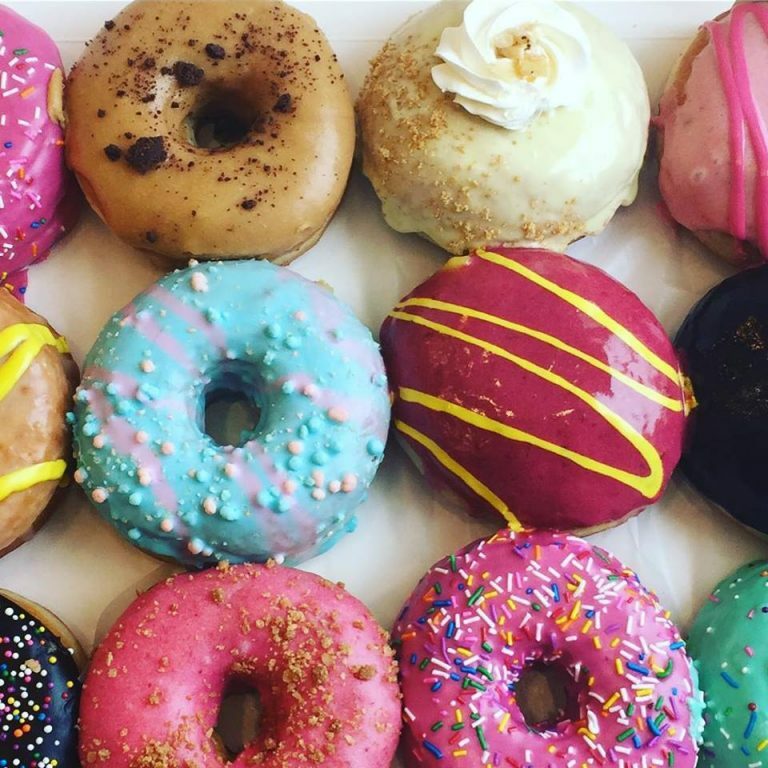 Cap off your fun-filled day in Burlington by enjoying some decadent hand-crafted doughnuts from The Sunshine Doughnut Company. Sunshine doughnuts are like nothing you’ve ever tasted before. Choose from their menu of sweet creations, including flavours like birthday cake, s’mores and key lime pie.